Hedera Hashgraph goes beyond blockchain to bring high transaction volumes, minimal fees, and stable governance, which allows developers to usher in a new class of decentralized applications. 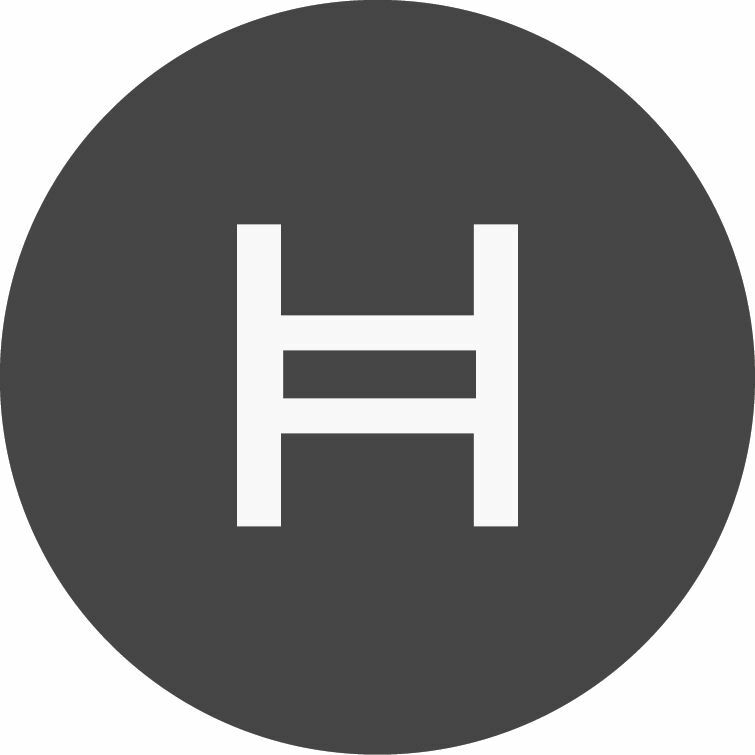 The Hedera Hashgraph Platform combines cryptocurrency, smart contracts, and file storage services that enable developers to create next-generation decentralized exchanges, streaming services, betting networks, chat aggregators, stable coins, supply chain solutions, and countless others. n this presentation, Jordan Fried the Vice President of Business Development at Hedera Hashgraph, will take a deep dive into all things Hashgraph. No matter your interest or participation level, whether you are an investor, a business owner, a developer, or you just want to know more about the technology, this is your place to be. This Meetup will be held in the Deloitte EMEA Blockchain Lab headquarters. The venues full address is D02 W529, Whitaker Court, Sir John Rogerson's Quay, Dublin 2. Are you organizing Hedera Hashgraph: How to Create an Enterprise-grade Public Network? Are you an organizer of Hedera Hashgraph: How to Create an Enterprise-grade Public Network ?